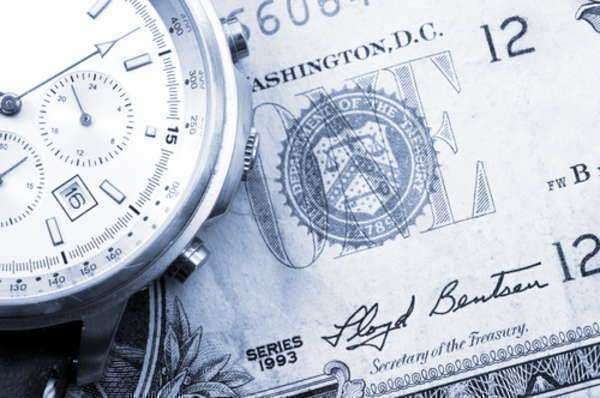 The Fair Debt Collection Practices Act (FDCPA) is not exclusively a bankruptcy act, but even Congress recognized what is at stake if debt collectors are allowed to run amok, so to speak, in how they do their business. As spelled out in the original text of the FDCPA, instances of lenders using "abusive, deceptive and unfair debt collection practices" were all too common in the United States (and to an extent, still is). Moreover, the Act insists that efforts prior to its writing to curb these misdeeds of creditors were an "inadequate" source of protection for the American people, whose debt does not preclude their rights. Such is the stated purpose of the Fair Debt Collection Practices Act. What exactly did/does the FDCPA propose to change regarding the status quo? Along with its analysis of trends in business practices, the FDCPA also highlights some of the more obtrusive methods of collectors and labels them unlawful. Among the actions of creditors' that the Act finds fault with include calling debtors at unreasonably early and late hours, calling them at work when it is not reasonable for them to answer the phone, calling neighbors and relatives and trying to go through them to get to debtors, using lies, deceit and false identities to prompt action by the borrower, or harassing/abusing debtors into submission. These answers, though, only further illuminate why there is the need for legislation regulating the practices of debtors. What does the FDCPA, in turn, propose borrowers who have been treated unfairly by their lenders do to rectify their situation? The Fair Debt Collection Practices Act authoritatively enacts material consequences for creditors who overstep these bounds and authorizes debtors to file lawsuits if they felt they were dealt with improperly. Of course, collectors could prove that no malice was intended in their conduct, prompting dismissal of the case. If said collectors are found at fault, however, the debtor-plaintiff stands to be awarded up to $1,000 in damages as compensation for their creditor's poor judgment, along with additional coverage of court/attorney's fees.